The Epiphone Les Paul Custom PRO electric guitar is an affordable instrument with a look and sound that might surprise you. 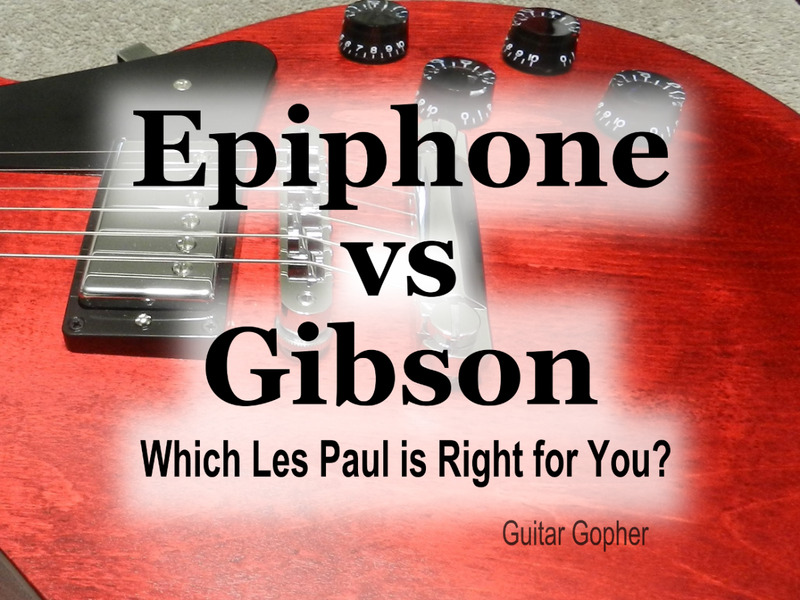 This review details my most recent encounter with the Epi Les Paul Custom, an event that altered a few of my long-held opinions. I've always known this Epiphone is a solid choice for intermediate guitarists, but as I found out it has a few tricks up its glossy sleeve. 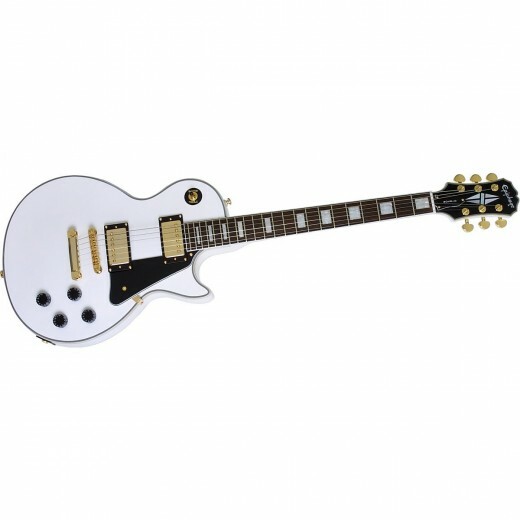 The Gibson Les Paul Custom in Alpine White is my favorite guitar of all time. If some kind of anti-guitar dictator were to take over the world and decree that guitarists could only own one guitar for the rest of their lives, but it could be any guitar they wanted, this would be an easy choice for me. Unfortunately, evil dictator or not, like many players there's no way I see a Gibson LP Custom fitting into my budget anytime soon. I have no doubt they are worth every penny of their asking price, and the ones I've played were amazing, but for now I am forced to admire from afar. This is a guitar that comes in at a street price of several thousand dollars. 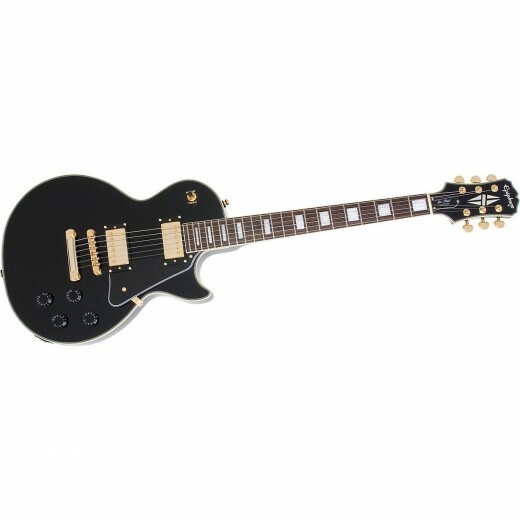 Lucky for us there is Gibson's budget brand Epiphone, and their version of the Les Paul Custom. 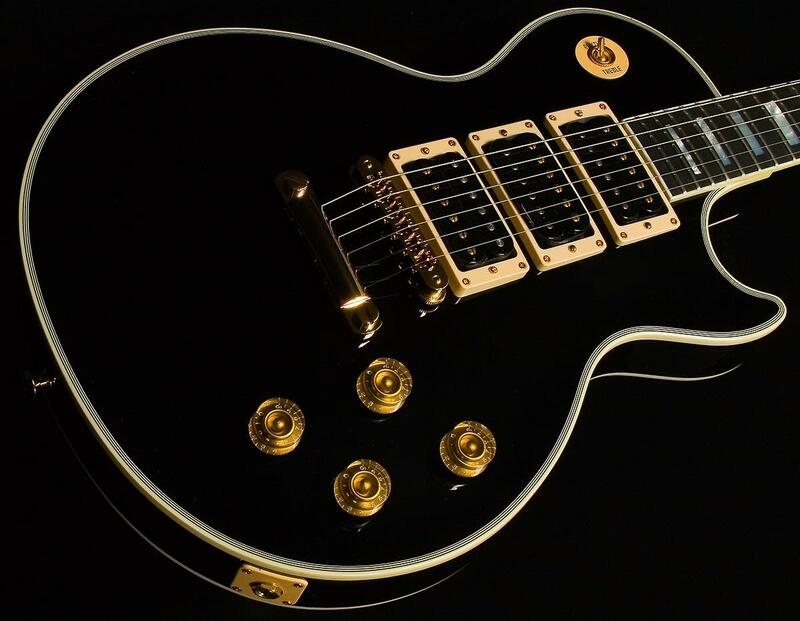 This baby comes in at a fraction of the cost of the Gibson LP Custom. It also comes along with the requisite questions and comparisons to its big brother Gibson. The intent of this article is to help clear up some of those questions. You know Gibson makes great guitars, but how does this Epiphone stack up? When it comes to Epiphone Les Pauls I've owned a few over the years, including some Customs. I like Epiphone guitars, and I've never been one to turn my nose up on them as an inferior brand. They are what they are: good guitars for reasonable prices. And for those of us who don't have the cash for a Gibson they are the next best thing. So what's the difference? In a nutshell, an American-made Gibson will have better attention to detail and quality control, better woods and materials used, a more solid fit and finish. They are simply better-made, better-sounding guitars. I've always thought one of the main deciding factors between the two guitars was the pickups. Gibson pickups like the 498T/490R set excel at clarity and warmth, where Epiphone's Alnico Classics never quite had the same character. However, veteran players seem to have a lot of good things to say about Epiphone's ProBucker pickups lately. Epiphone has also made some serious improvement to their hardware and electronics over the past few years. I've been impressed by what I've seen, and with all of this in mind I made my way to a well-known musical instrument chain store to check out the reinvigorated Epiphone Les Paul Custom. In the guitar shop I found my target, but ended up staring up at a pair of guitars. The Epiphone Les Paul Custom was on the left, the Gibson Les Paul Custom on the right, and both in Ebony. Honestly, from a distance of ten feet or so these two guitars were difficult to tell apart, and I've been playing guitar for quite a while. This is why I always tell people not to worry about the peer pressure of playing a certain guitar brand. Most people, especially those who don't know much about guitars, will not know or care what kind of guitar you are playing. Of course there are differences if you care to get picky. Epiphone headstocks are shaped a bit differently. In the past I would have said Gibsons generally appear thicker, but I think that difference has narrowed a bit. Of course one major difference is the price! The bottom line is, both of these guitars look amazing, and unless you want to get down to small details the Epi is plenty pretty enough. Of course you know sound is another issue altogether, and I needed to get my mitts around this Epiphone and find out what the fuss was all about. I plugged into a Peavey 6505+ 112 Combo and jammed away for a little while. I have to admit I am impressed with the Epiphone Les Paul Custom PRO. As I said before I've always liked Epi Les Pauls, and the ones I've owned were good guitars, but this Epi felt like a Gibson. That's a big deal to me, because I've always been more comfortable with Gibson necks, where Epi necks felt a lot wimpier. The ProBucker pickups are definitely the bright spot of the Epiphone Les Paul Custom, but the gold hardware is still impressive! There's still a bit of a divide between Gibson pickups and Epiphone, but the new(ish) ProBuckers are a huge leap forward. Better clarity and richness than the old Alnico Classics, and the push-pull coil tap is a nice bonus. Very good! It has always been my opinion that set-neck guitars can get a little muddy if they don't have decent pickups to pull out the subtle higher frequencies that can get crushed under all that mahogany. I tested the Epiphone Les Paul Custom with heavy distortion, bluesy overdrive and clean settings. The bridge pickup had significantly improved bite compared to Epis I've played in the past. The neck pickup sounded round and full, like an LP neck pickup ought to. It also sounded good with the volume knob backed off, which in itself says a lot about the quality of the ProBucker pickups and the electronics. My overall impression of the Epi Les Paul Custom is very high. I can see playing this guitar onstage or in the studio. If you don't have the means to spring for the Gibson, this guitar is a serious contender. It pained me to leave the Les Paul Custom behind, but I was sufficiently impressed and have since vowed that the Epiphone Les Paul Custom PRO would be my next guitar. It's also awesome that my wife was there, so she could see that by buying this guitar I am essentially saving us almost $3,500! And she says I don't pay enough attention to the family budget! And that's really the bottom line when it comes to Epiphone guitars. Is the Epiphone LP Custom up the same standard as the Gibson LP Custom? Of course not! But for about a quarter of the price it gets you the same awesome looks and a similar sound. And, you can still make your mortgage payment. 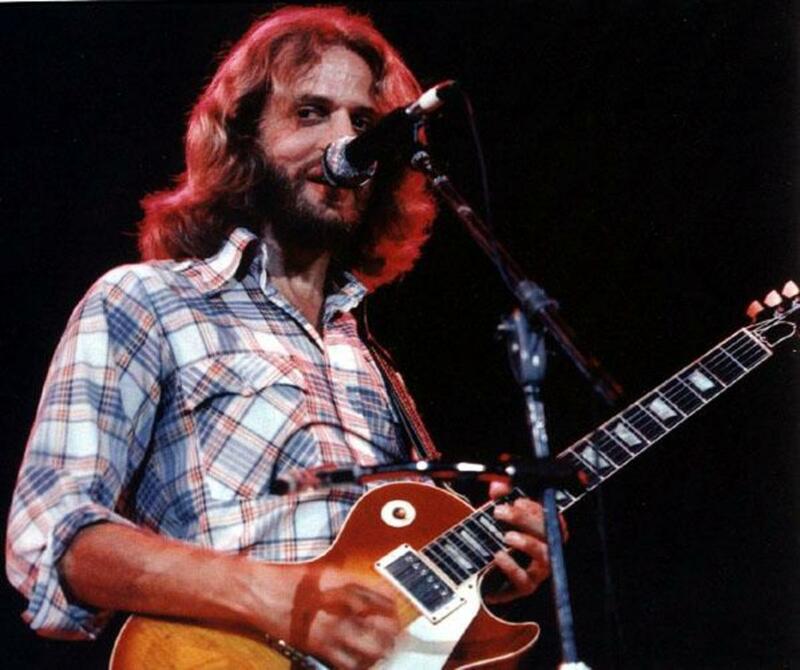 Many players insist Epiphones are much better values than Gibsons, and in many ways I can't disagree. With Epi you get a very good guitar for a very good price. With Gibson you get an excellent guitar, but you pay for it. Some players don't feel the difference in price is worth it when you consider the quality of Epiphone instruments, and that makes a lot of sense. In the end, you have to play what inspires you. If you love the look and sound of the Gibson Les Paul Custom but it simply doesn't make sense to part with the cash, the Epiphone version is an outstanding choice. The Epiphone Les Paul Custom PlusTop PRO sure impressed me, and it may be just what you need. Which finish do you like better on the Epiphone Les Paul Custom? Read more about Epiphone and Gibson guitars and find the right one for you! Compare the specs, sound and value of the Epi Les Paul Standard against the Custom and Studio models. Which Epiphone Les Paul has what you need, for the right price? 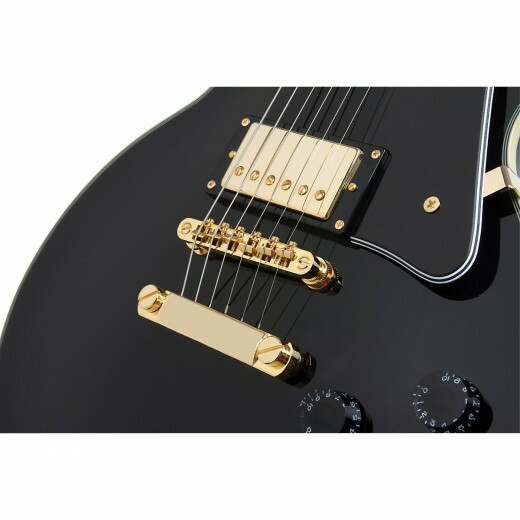 If you are considering the Epiphone Les Paul Custom, check out the Gibson LPJ too. This is the most affordable American-made Gibson Les Paul out there, and it is getting some incredible reviews. For many players, Epiphone is the top choice when they don't have the budget for a Gibson. But in this article you'll discover a few more options that just may be solid Les Paul alternatives. Congrats, Hector! That's an awesome first guitar and you won't have to upgrade for a long, long time. Hi Cesar. I think the big difference to consider between the two guitars is the pickups. Both have a ProBucker 3 in the bridge, but the Traditional is open coil, and that should make it sound a little hotter. The neck pickup on the Traditional is a Alnico Classic Pro, once again open coil. I don't know why they chose this pickup instead of the ProBucker 2 on the other Les Paul Pros, but I have to assume they were going for a more classic sound. So, does either guitar sound *better*? That's a matter of opinion of course. I think the Traditional, as its name suggests I suppose, is intended as more representative of a classic Les Paul, where the Custom is obviously taking full advantage of those awesome modern ProBucker pickups. Good luck in your decision! Personally, I think I'd love either guitar. Hi epitribute. I do really like the ProBuckers. I think they are better than the old Alnico Classics by a bunch. I so want to say they are as good as Gibson pickups . . . but I just can't! You'll probably find the ProBuckers a touch hotter than the '57 Classics, but it really comes down to clarity and articulation, and that's an edge I think Gibson pickups still have. The Tribute plus is a good hundred or two bucks above the Custom, depending on the finish you want. But it also has a few things going for it beside the Gibson pickups. Pull-pull switching between series and parallel for the humbuckers, locking tuners, (Epi says) an improved maple cap. All of these things are a step up from the Custom. Both guitars are fine choices, but realize you aren't comparing two equal instruments. You're comparing one very good guitar (Custom), to one that's a little bit better (Tribute). Good luck and I hope you love your new guitar! Hello! Nice review man, very informative. 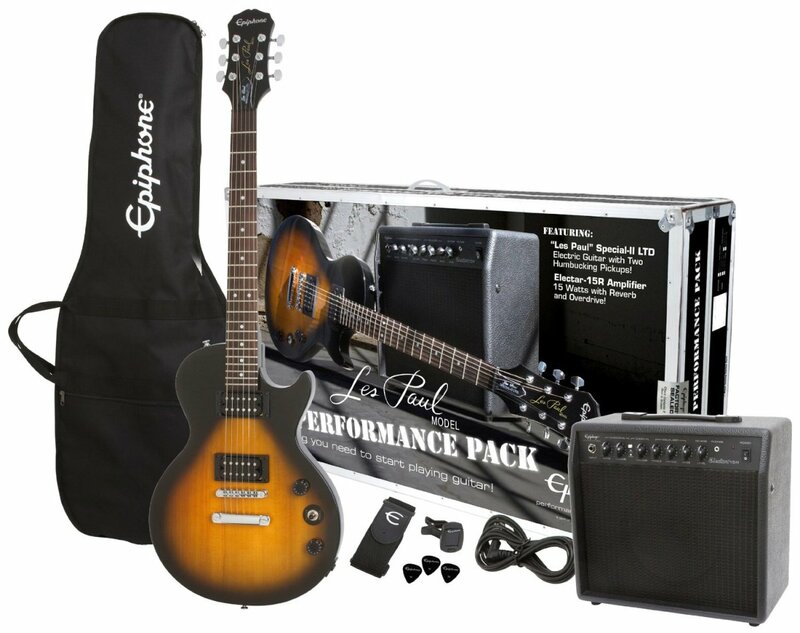 I'm deciding between this epiphone custom pro and the epiphone tribute plus. They are similar in price but their differences eludes most of us guitar noobies. You should do a review on the tribute plus too, or a comparison between both of them. For example, how does the pups on the Tribute Plus (Gibson USA 57 classic) compare with the Probuckers on the Custom Pro? 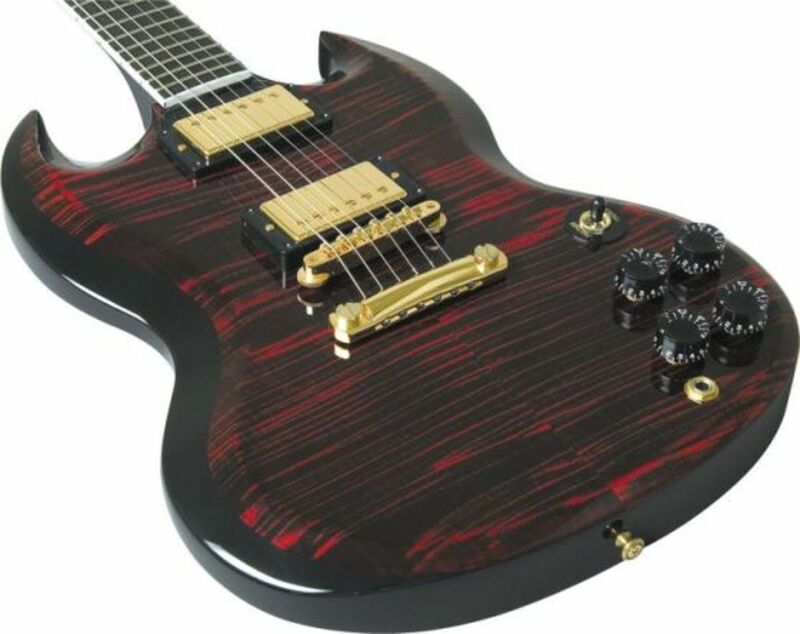 I think that's the main attraction of the Tribute Plus, so I (and I'm guessing many others) would like to know if the Gibson pickups are really that much better than the Probuckers? (I'm talking about classic rock, heavy rock, some metal, etc.). Hi Mark. I don't think there is an inherent difference in quality. The only differences I can see are cosmetic. The Custom has some nicer appointments, the headstock inlay and that gold hardware. The PlusTop has the pretty veneer that shows under the paint. However, be aware (and you may already know) that there is a difference between these two guitars and the Epi LP Standard plain top. That guitar still uses the older-style Alnico pickups. Nice review, found it very informative. Do you plan on doing one for the Epiphone Les Paul Tribute Plus?